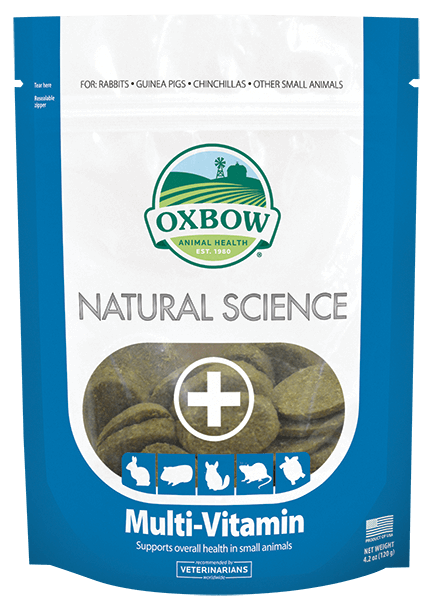 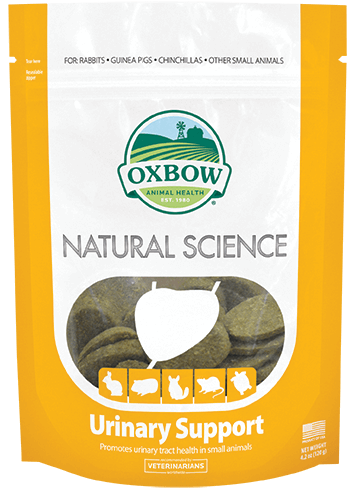 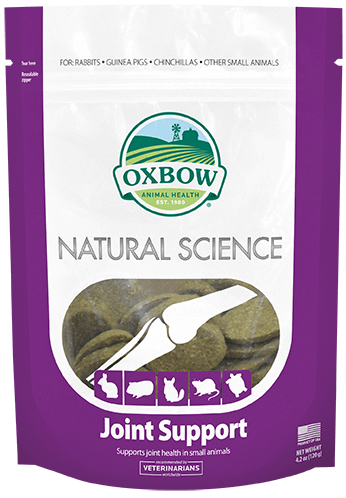 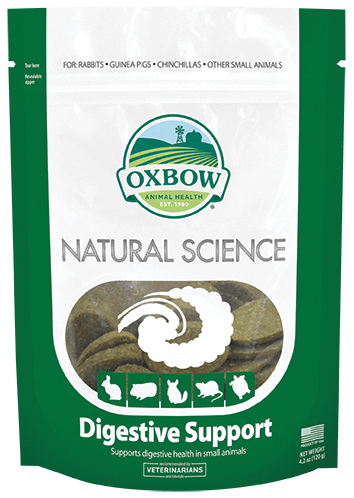 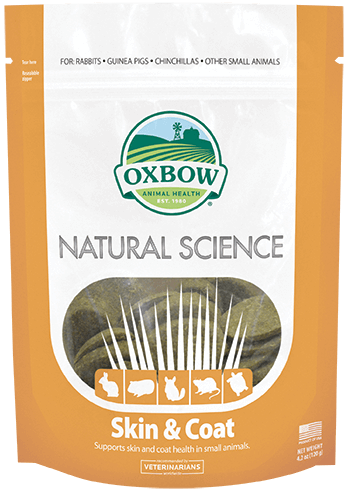 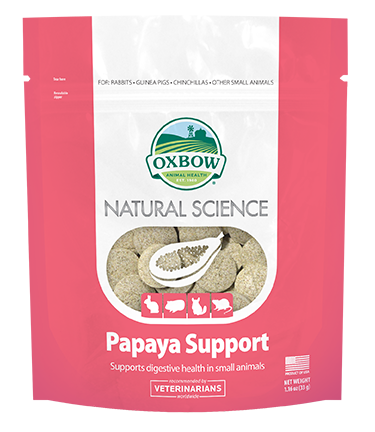 Oxbow's Natural Science Papaya Support is designed to support the digestive health of your pet. 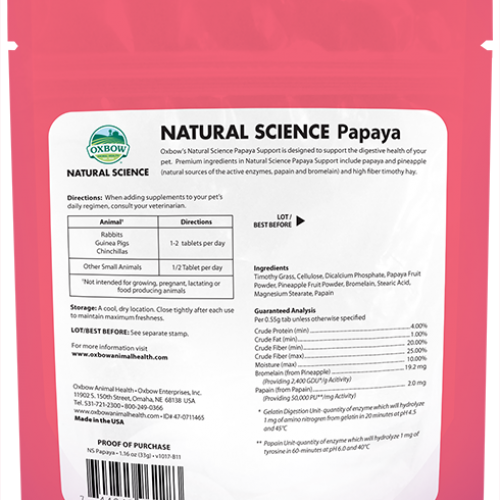 Premium ingredients include papaya and pineapple (natural sources of the active enzymes, papain and bromelain) and high fiber timothy hay. 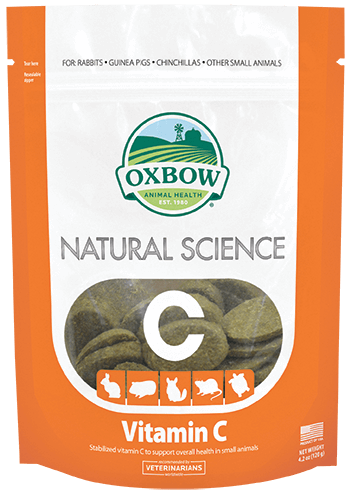 Directions: When adding supplements to your pet's daily regimen, consult your veterinarian. 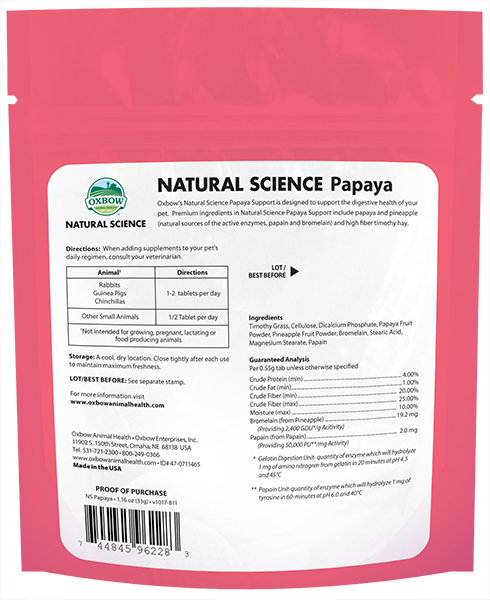 **Papain Unit - quantity of enyzme which will hydrolyze 1 mg of tyrosine in 60 minutes at pH 6.0 and 40 degrees Celcius.